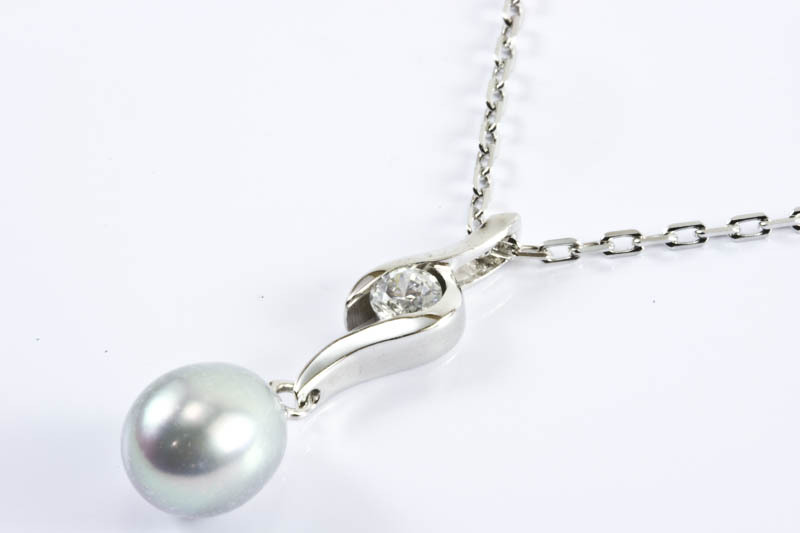 Necklace length: 16", 18" and 20" for choose. 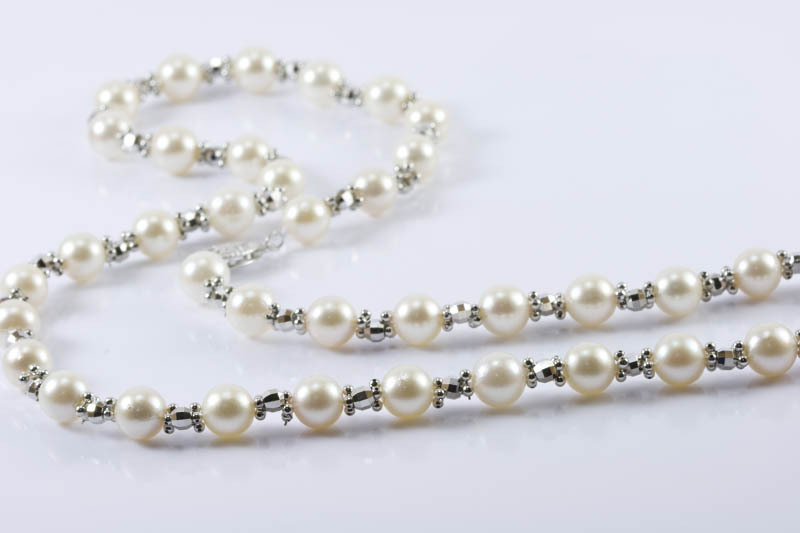 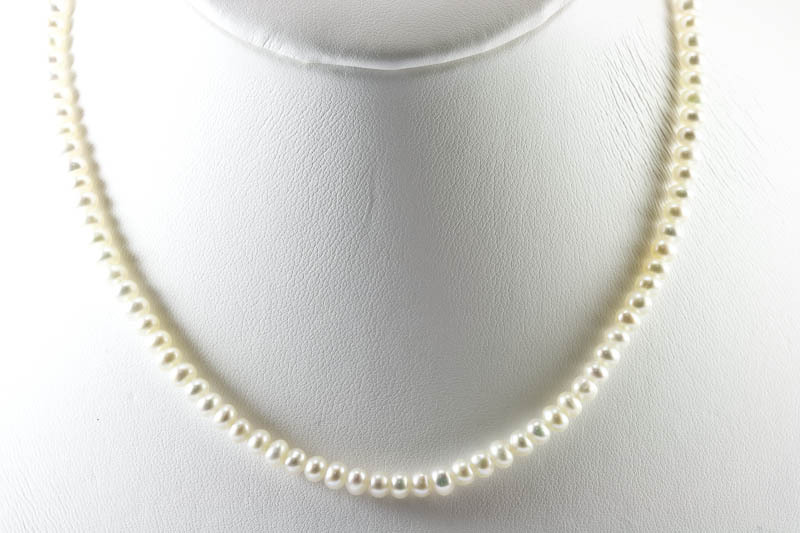 7mm AAA Grade Japanese Akoya Cultured Pearl Necklace, 14K.White Gold Clasp & beads. 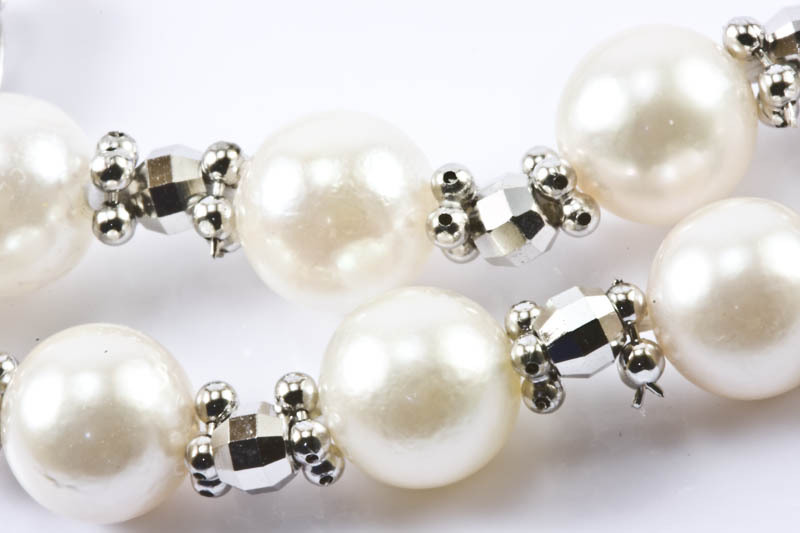 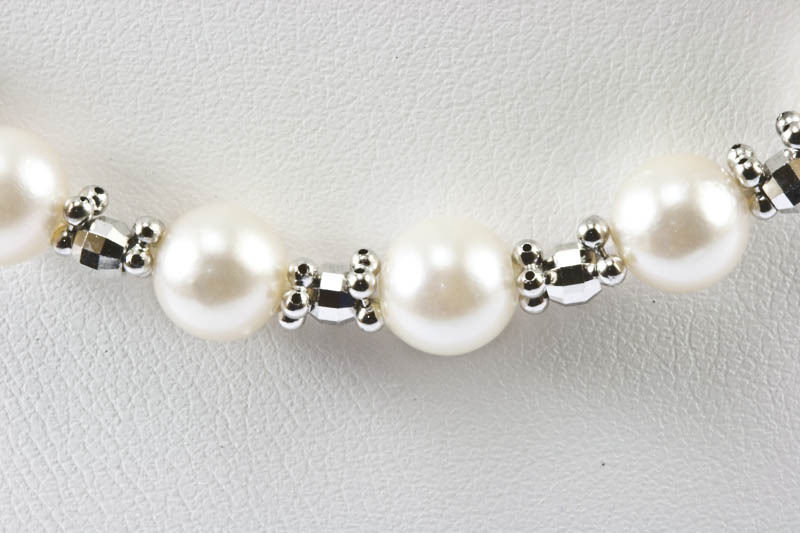 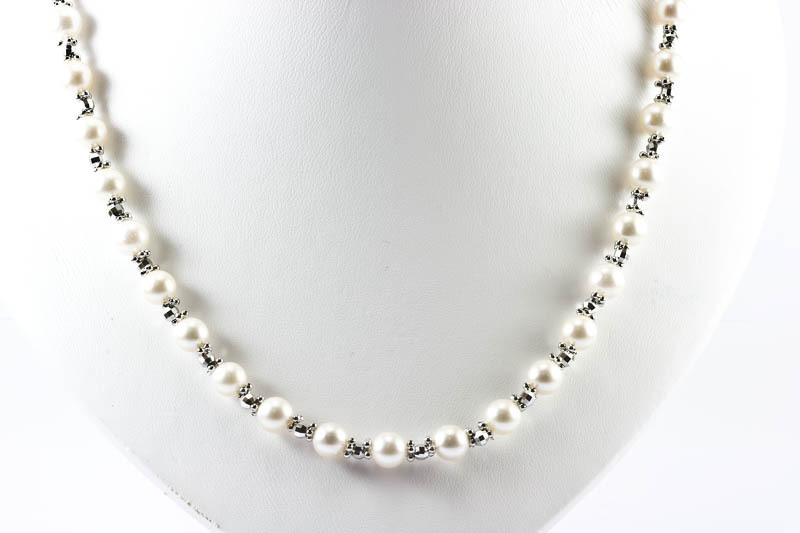 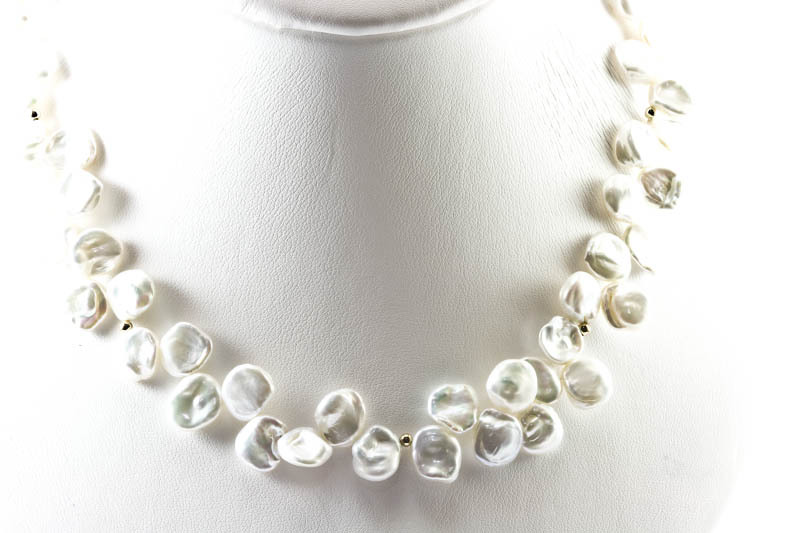 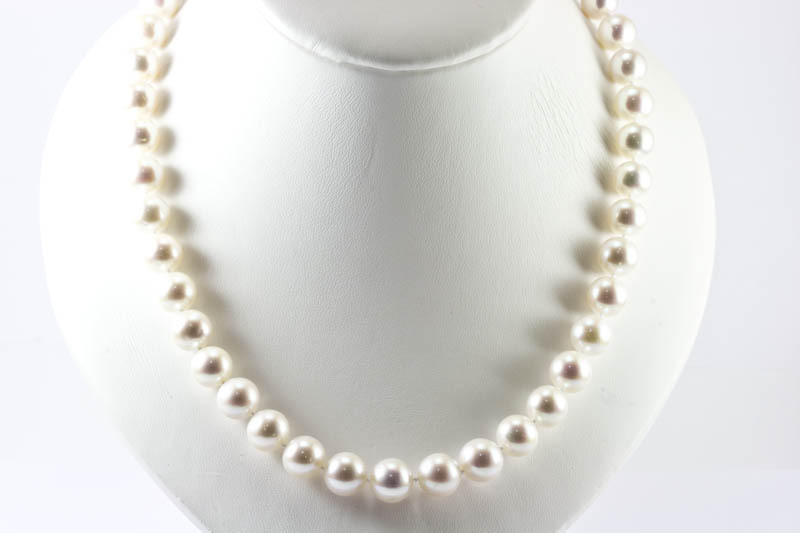 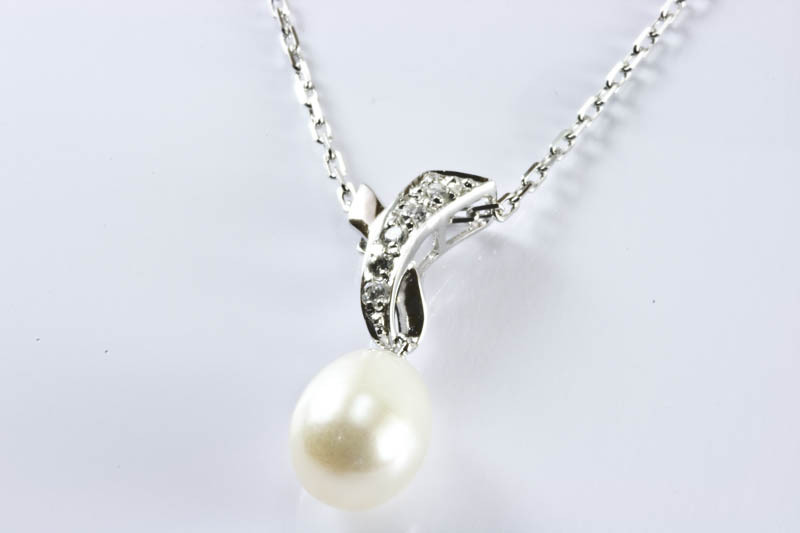 This is an elegant and exquisite stylish Akoya Pearl Necklace.